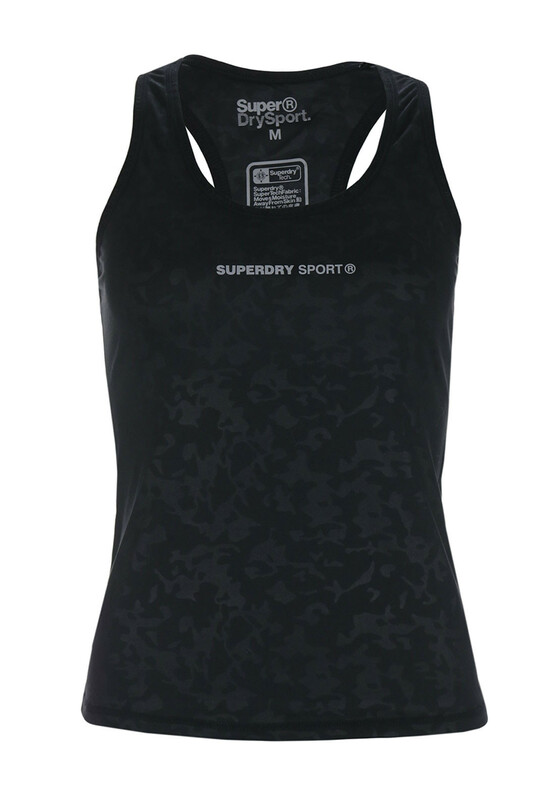 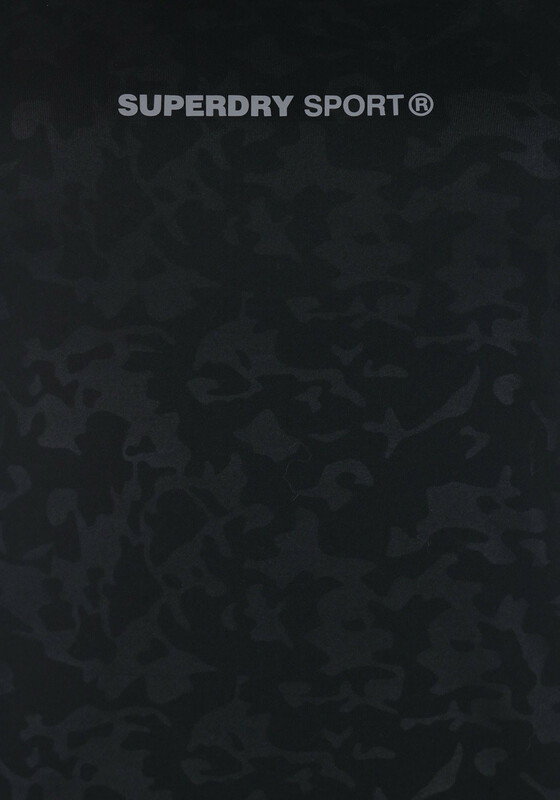 In a cool and subtle camo print, Superdry presents this gorgeous gym vest top which will have you looking super stylish as you work up a sweat. 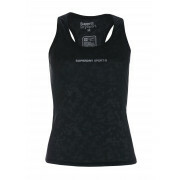 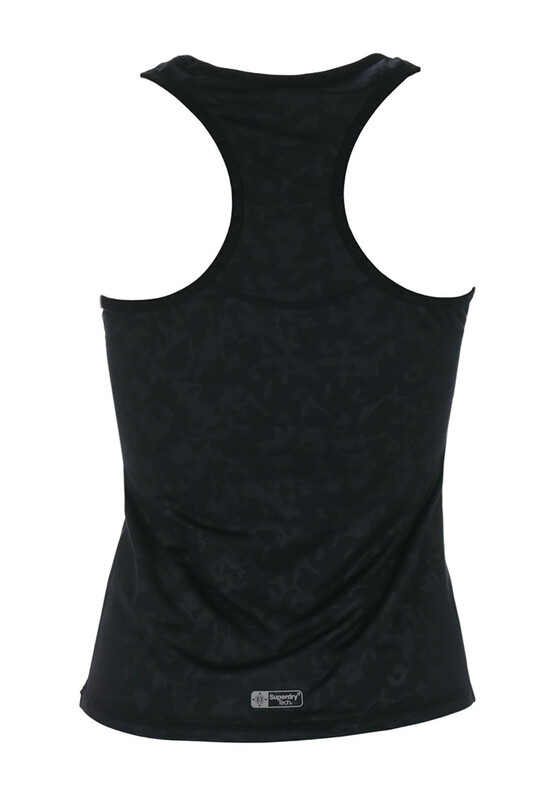 Made with moisture wicking fabric it is designed to keep you comfortable and has a stretch to the fabric. 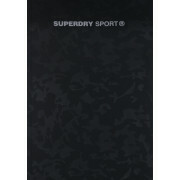 Minimal Superdry branding on the chest and the racer back adds a chic edge.